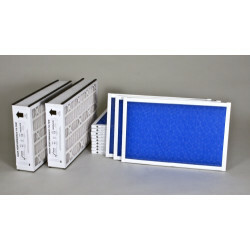 DiscountFurnaceFilter.com offers a wide variety of Abatement Technologies replacement parts and supplies. 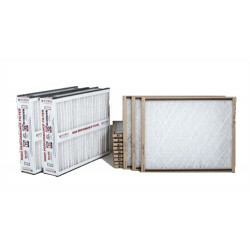 First stage filters should be changed once a month, intermediate filters should be changed approximately every 6 months, and HEPA filters only need to be changed every 1-3 years. 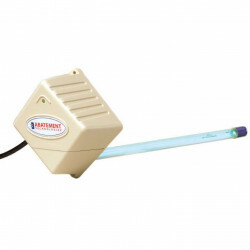 Abatement Technologies UV lamp replacements are also for your convenience. Popular products are: H105UVR-3 and H105-3 . Abatement Technologies PAK50 Yearly Replacement Kit for CAP50 - 16" x 25"X5"
$121.48 Includes FREE Shipping in Continental U.S.